3S Whitetails raising Whitetail Deer in Bedias, TX. 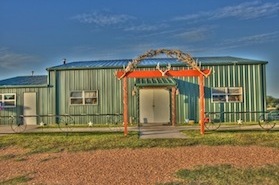 Thank you for visiting 3-S Texas Outdoors.com, THE place to come for any of your outdoor entertainment needs! We are centrally located between Houston, Dallas and San Antonio with the Houston Intercontinental Airport a little over an one hour away from the ranch gate. Other options include flying into DFW (3hrs) or into College Station, TX (40-45 minutes). 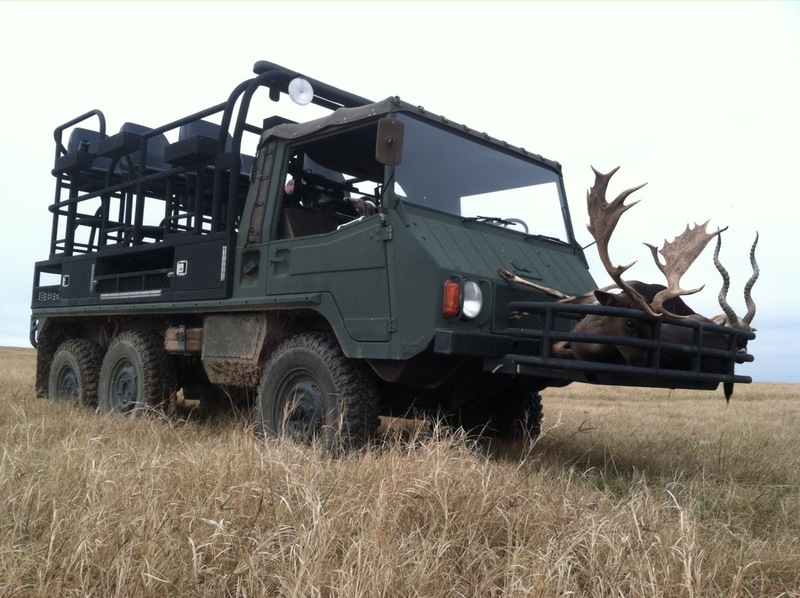 Our unique location and facility setup allows us to manage a diverse range of client needs from the multiple day hunts for different game, to the hunters who only have a day or two to hunt before heading back to work or home. 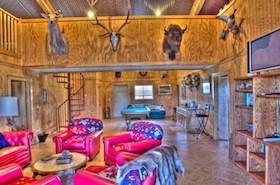 Our terrain is a mix of hardwoods with some pine trees on gently rolling hills leading down into large hardwood bottoms near the lakes and seasonal creeks that are scattered throughout the property, creating the PERFECT habitat for a variety of exotic big game and the native white-tailed deer. Here at the ranch, we have strived to create one of the best herds of white-tailed deer in the state with genetics from multiple maternal lines that have proven production and marketability. 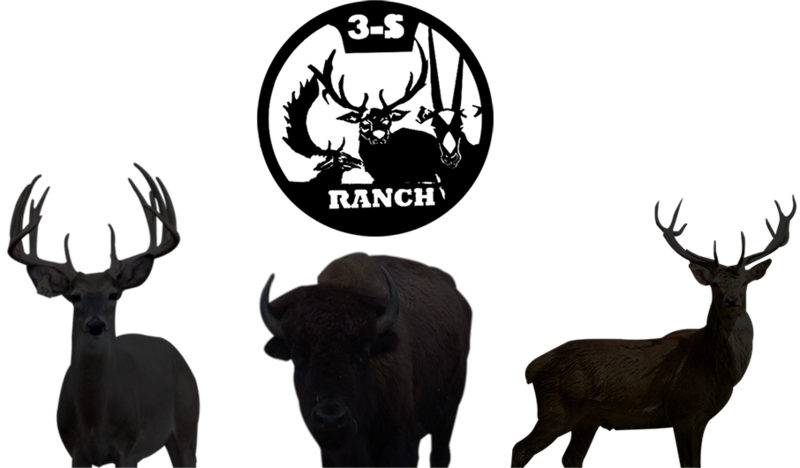 Head on over to the Whitetail Breeding page and explore what we have to offer!